Simply spectacular! 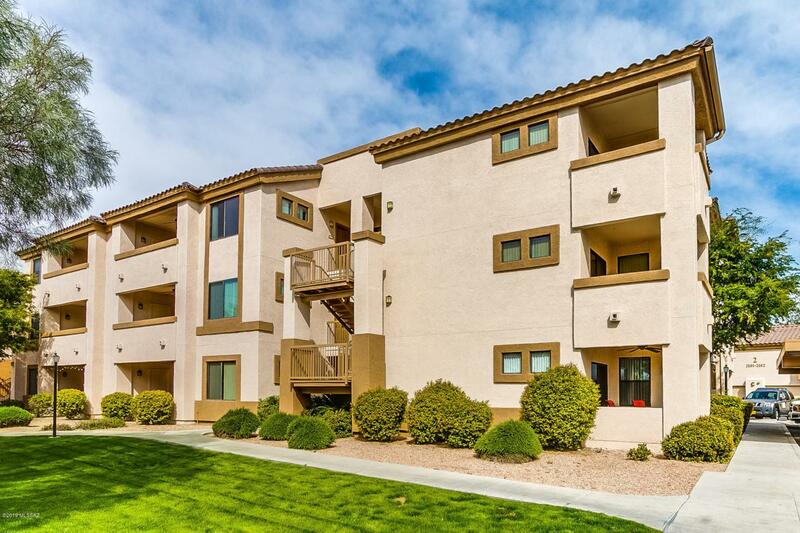 In the center of it all, this pristine condo welcomes you at every turn! Updated throughout with granite, stainless appliances, stylish tile work, designer paint, and upgraded cabinetry! This home boasts an open concept kitchen and great room design which is perfection! A true entertainers dream! Relax and enjoy the majestic mountain views from the balcony! Don't miss the direct access to the Rillito River Walk/Bike Path and The Loop! This private and gated community is mere moments from Tucson's best restaurants and shops at St Phillips Plaza. Community pool, spa, rec room, BBQ! Don't miss this amazing opportunity to have it all! Welcome Home!